Throughout May & June, restaurants across London are joining the Pink Plates campaign by asking customers to add a £1 donation onto their bill to raise money for people affected by breast cancer. To launch this exciting campaign, Breast Cancer Care is hosting an exclusive dinner at Moro restaurant on Monday 8th May. The evening will see Samantha Clark, chef proprietor of Moro, along with a host of Britain’s leading female chefs working together to create a bespoke menu, to support the 1 in 8 women that will be diagnosed with breast cancer in their lifetime. 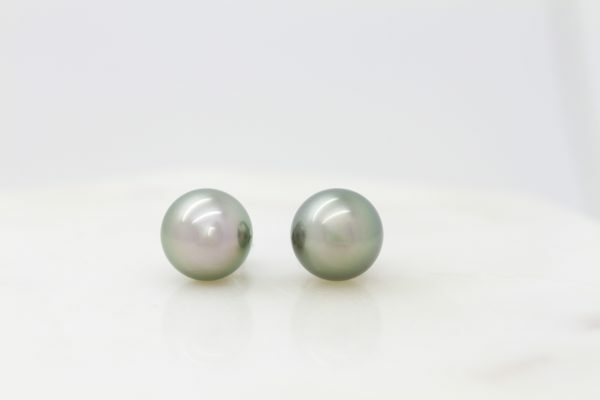 We are donating a beautiful pair of 18ct white gold Tahitian pearl earrings to support the event’s auction. 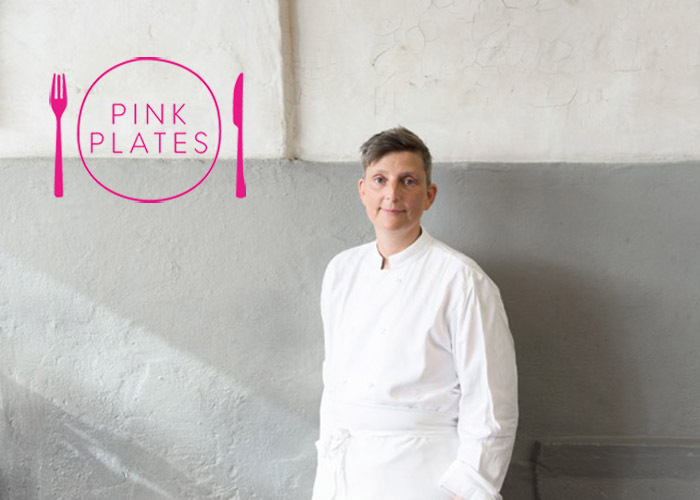 Tickets are unfortunately now sold out, but you can visit any of the above restaurants over the next couple of months to support the Pink Plates campaign. 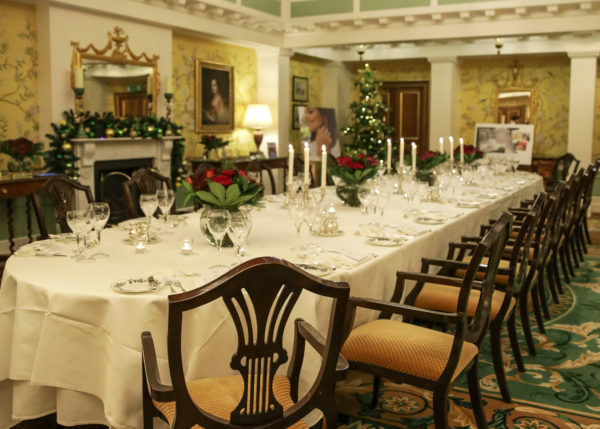 We hope you can join us in supporting this charity that does such important work throughout the UK.